How often have you been in the dilemma: you have a number of excellent candidates, but at the moment are only able to offer one of them a job? Or you interview someone who would make an excellent addition to your workforce, but not in the current role you need to fill? Given the cost and effort of recruitment, this may seem a waste. And wouldn't it be great if other people within your organisation were also aware of these potential candidates, should suitable vacancies arise in the future? Likewise, candidates who were not successful this time round are often happy for their details to be retained. But this is where good intentions often fall by the wayside. We all know that 'keeping details on file' can result in piles of paperwork gathering dust, or electronic files that simply disappear into a black hole on your computer. But there is an effective modern-day solution. According to new research by AXA PPP healthcare, it costs SMEs nearly £30,000, on average, to replace an employee. And high staff turnover and skill shortages in key areas are likely to further increase the overall cost of recruitment in the future. You may not be able to do much about general job market trends, but you can avoid unnecessary recruitment costs in the future by turning unsuccessful applications into a resource. Retaining and adding details of any good applicants to a structured database gives you quick access to a pool of potential candidates. This can not only help you fill vacancies quicker, but also keep your recruitment costs down or even free up budget for more strategic activities. So far, so good. But you'll be surprised how quickly a talent pool can grow, particularly if you encourage people to register with you online, for example. And what do you do when there is an urgent need for new people somewhere within your, or your customer's, growing and possibly decentralised organisation? The key to using information in your talent pool effectively is being able to search for candidates that fit your current job vacancy. But given the diverse skillsets needed for many roles in the modern workplace, searching through your talent pool can be very time-consuming. For example, the job profile may ask for knowledge of a particular product or process, specific soft skills and even experience in another unrelated industry or field. 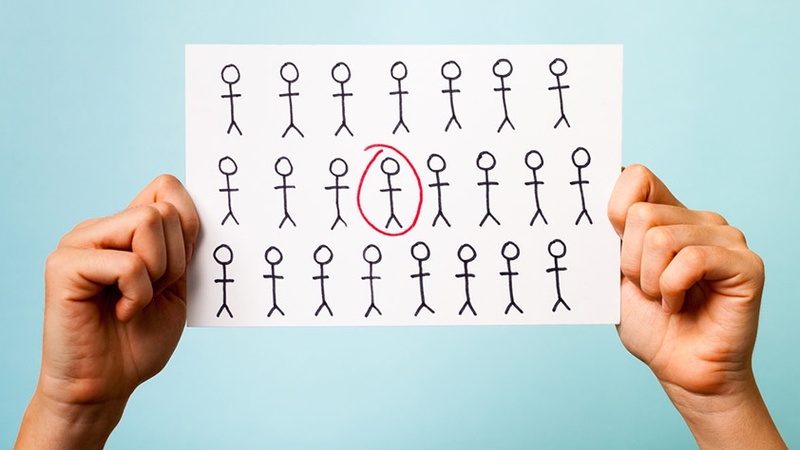 The ability to match candidates against a specific job profile is key. Technology that can trawl through high volumes of CVs and other types of profiles can help you to achieve faster and more accurate pre-selection. Whilst experts agree that technology cannot replace all of the 'human' in HR, it can help you do your job better and in a significantly shorter period of time. For example, it could help you uncover the perfect candidate for a new vacancy in your own talent pool! But how will you know this? Finding and matching candidates to jobs or vice versa requires powerful user-friendly software, and you can speed things up even further with sophisticated automatic search and match functions. One such solution is provided by Textkernel. The company's semantic search software helps you effectively find the right candidates and jobs in your own database. Its fast and automated semantic job matching function will help you to get even more from your talent pool. Beware: Technology is not (yet) able to deal with all of the human aspects involved in recruitment, for example your professional judgement as to whether someone will fit into the team or with your corporate culture. And then there's the question of 'gut feeling' (which is often a good additional indicator as to a candidate's suitability) - something that even your most sophisticated software does not yet have. Interested in finding out how Textkernel can help you grow a valuable company resource? Why not contact us for a demonstration.